Interested in classes for your child? 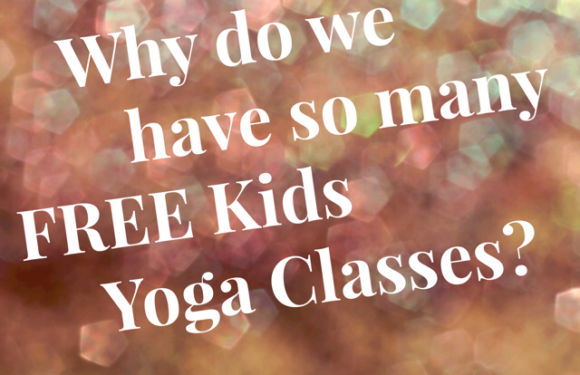 Our kids yoga is the right decision! 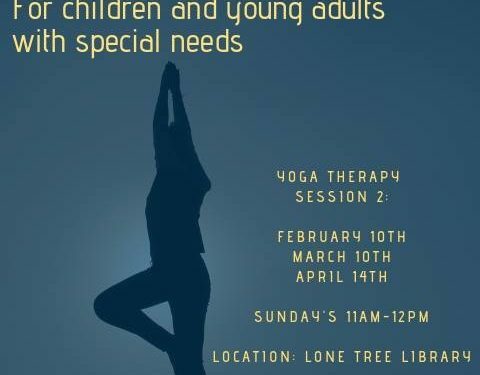 do you want to teach kids yoga? 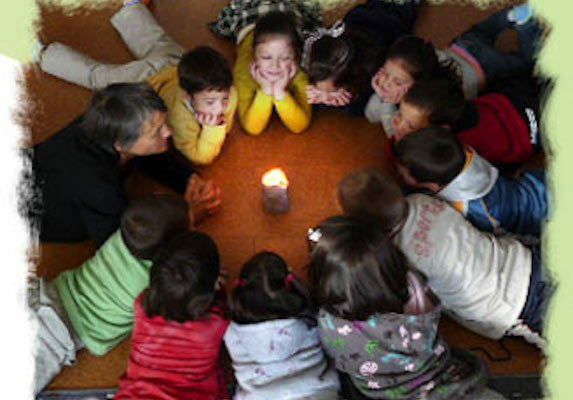 How we Serve Kids & Those who Love them! 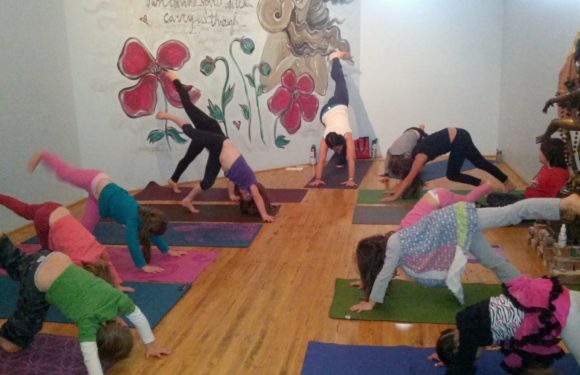 Kids Yoga Guide offers classes for kids of all ages. 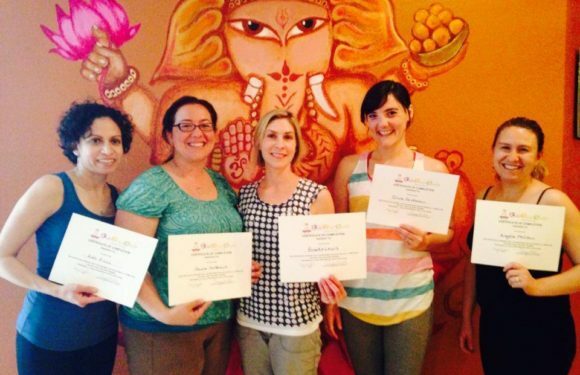 Classes are offered at Mudra yoga studios on South Pearl Street and South Holly Street. 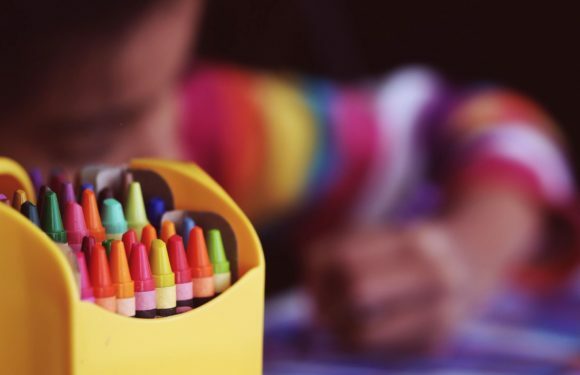 Classes are also offered at preschools, elementary schools, middle and high schools. 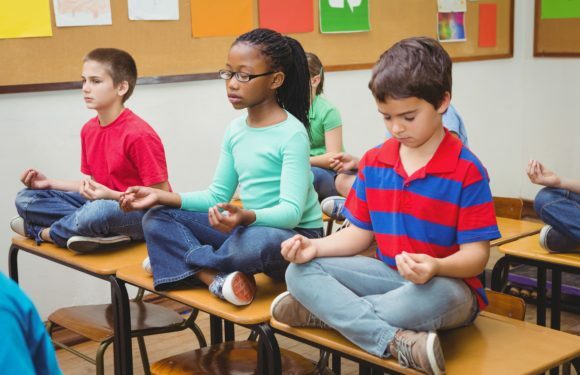 Campers will learn mindfulness techniques that will support them in balancing their emotions, learning to relax and let go, all while practicing poses, breath-work and having FUN! 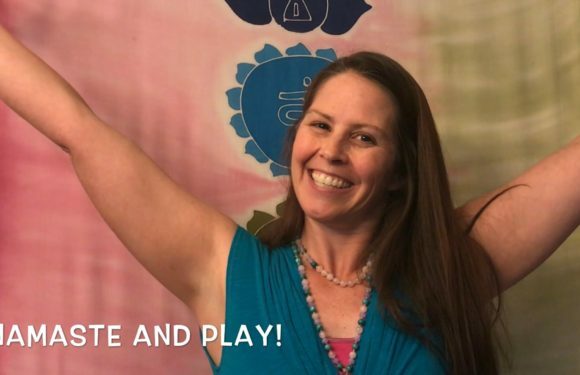 We will explore songs, games, and dance, and your kids will move beyond the physical practice and find mind-body connection, deeper compassion and the ability to relax and de-stress. 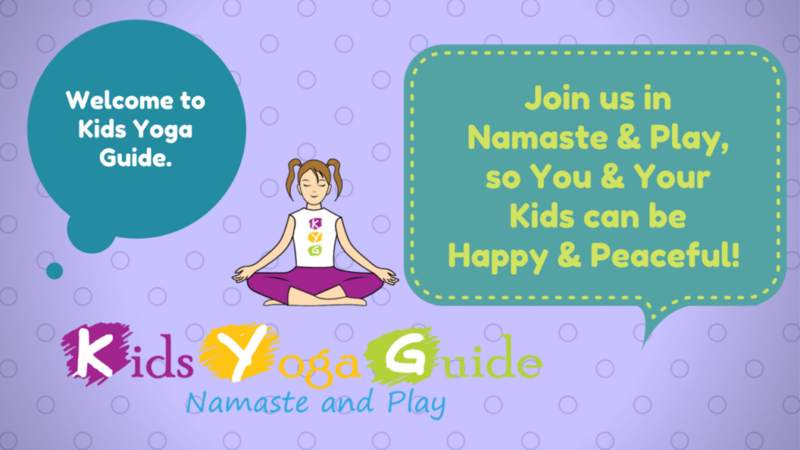 60- 90 minutes of fun-filled yoga for up to 10-15 kids. 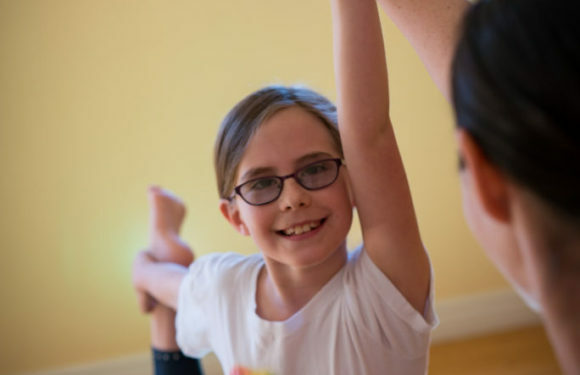 Kids Yoga Guide will provide yoga mats, props and music to ensure a fun-filled yoga celebration. 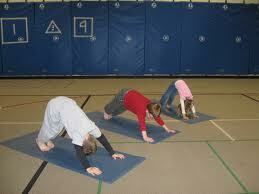 Includes yoga class, yoga games, relaxation time for the birthday kid and their guests. 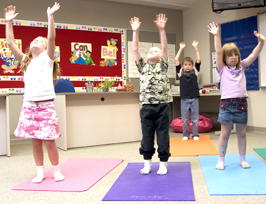 We offer yoga at over a dozen schools across the Denver Metro Area, from babies in day cares, toddlers too! 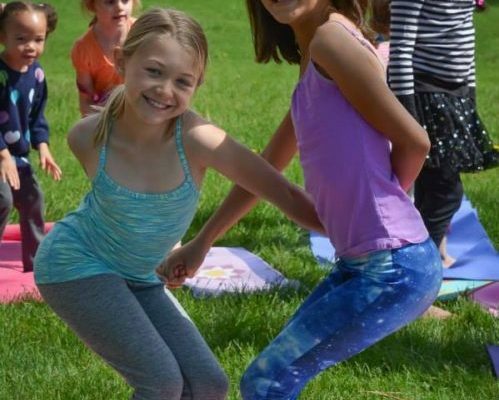 Most of our programs are part of before an after school enrichment hours, contact us to get yoga in your school, or sign up for your school here on our site! 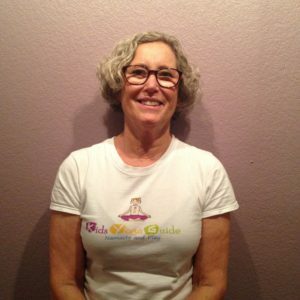 What they are Saying about Kids Yoga Guide! 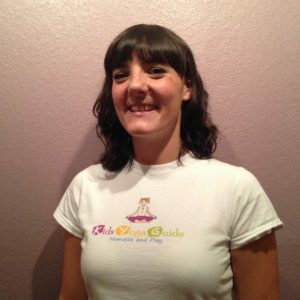 “Casey & her team at Kids Yoga Guide are great instructors. 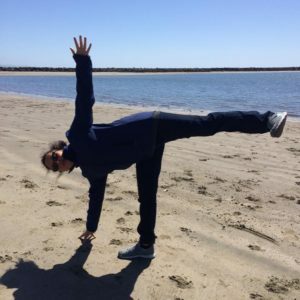 It takes a different approach to teach yoga with kids and Casey has a knack for making the class fun while also sharing important lessons about the special practice of yoga. 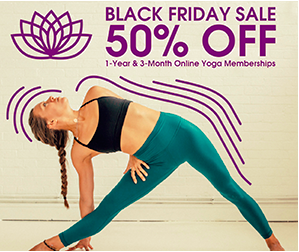 I took my 5 yr old nephew with me to two classes recently and while he loved his first yoga class, he told me he had even more fun at the next one. 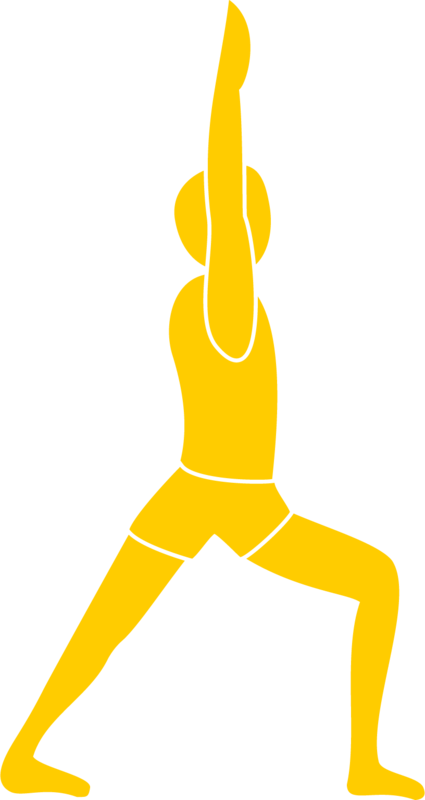 He even demonstrated his new knowledge of “Warrior” and showed off his favorite “Lava/Volcano” pose to his parents! 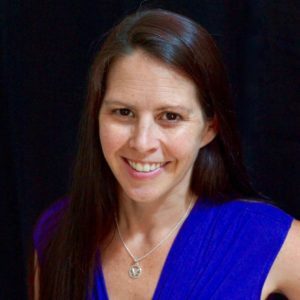 You have a real gift, Casey, not just with the kids, but with your “grown-up” students…you showed us.that we are always growing UP, changing, growing. 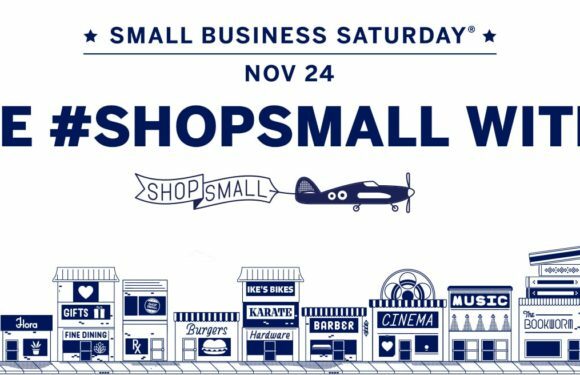 So fun for me to be with the 20-30 somethings, to listen to their stories, knowing their stories…and to share their spirits. 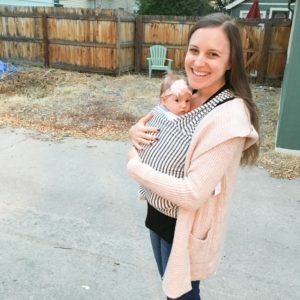 Michelle N.
Minfulness Jar for calming kids down! 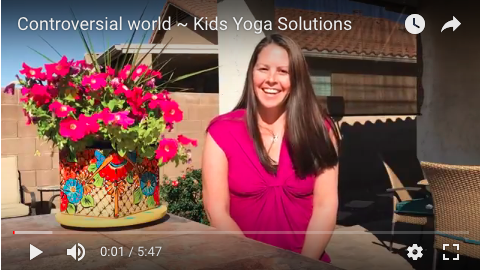 July Updates in the Kids Yoga World in Denver! 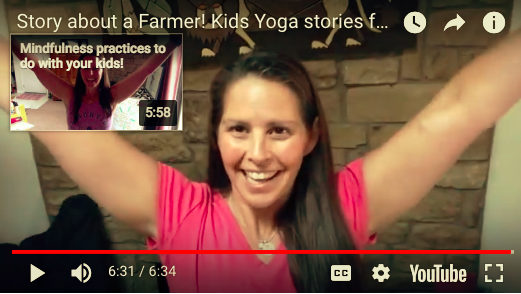 Story about a Farmer! 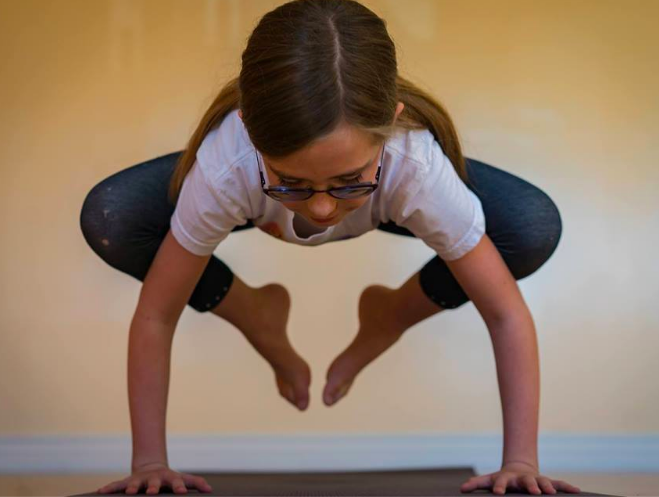 Kids Yoga stories for ALL Ages! 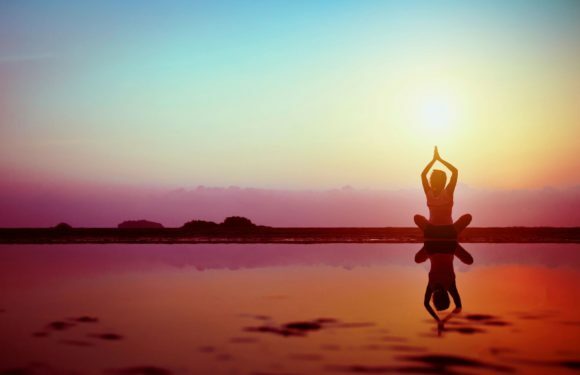 Got Mindfulness? 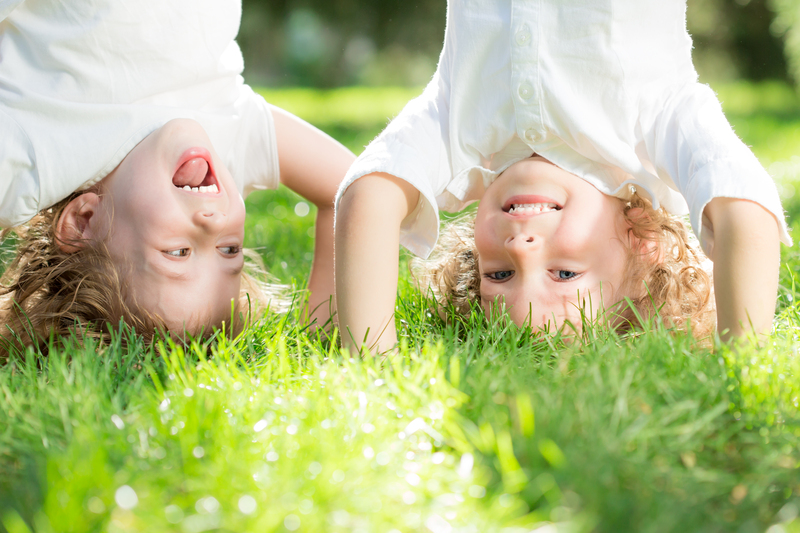 Share this Experience with your kids!